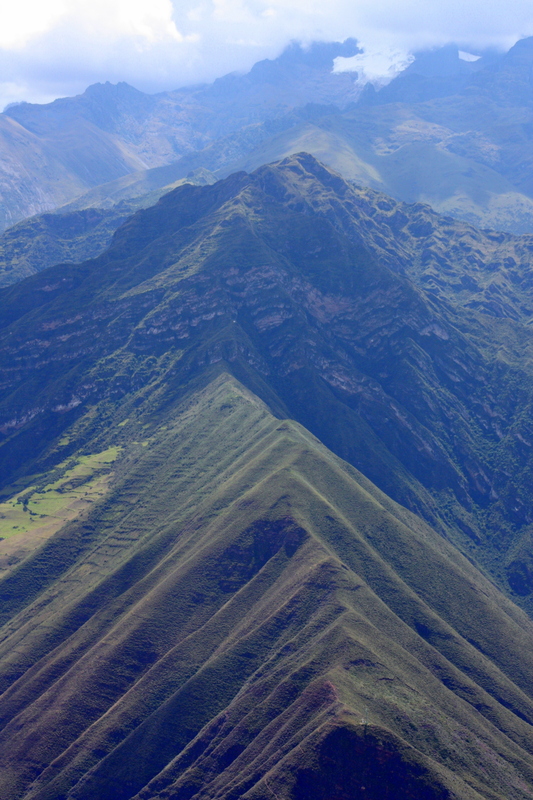 The drive from Lima to Cusco takes 13 hours, but the flight takes little more than an hour, and the view of the Andes from the air is nothing short of breathtaking. 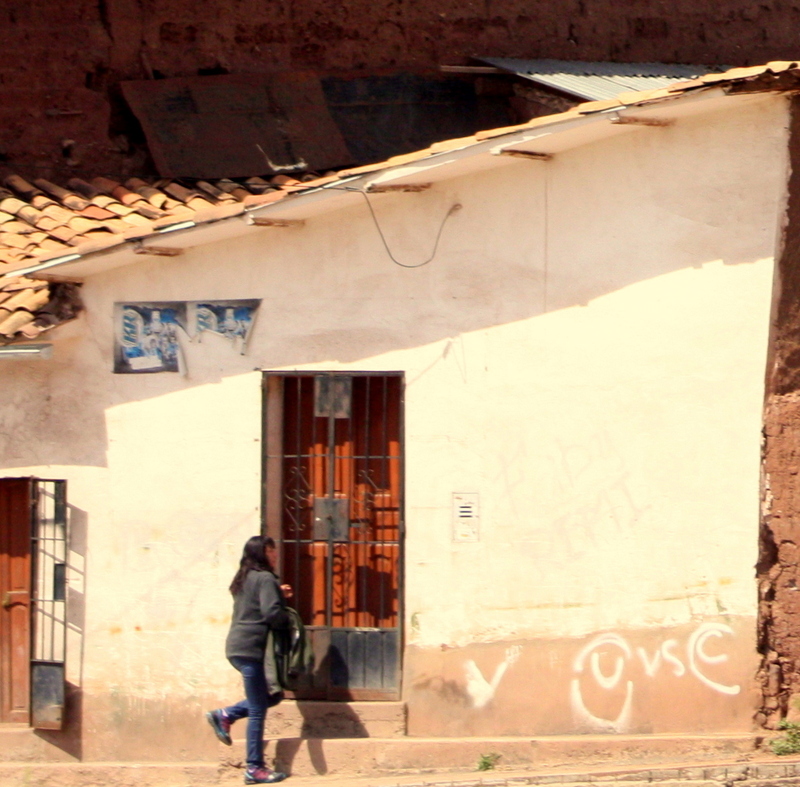 Cusco sits at an ear-popping altitude of 11,152 feet, so it’s not a complete surprise that dried coca leaves – the age-old Andean cure for altitude sickness – sit in a bushel basket at the airport gift shop, free for the taking. The leaf – chewed like tobacco – has a bitter taste, and many prefer the widely available coca tea instead. Try using it in combination with muña oil, another native botanical remedy, for even better effect. Many visitors to the Sacred Valley first spend a few days seeing the Cusco sites before moving on, but there are a couple of good reasons to save Cusco for last. 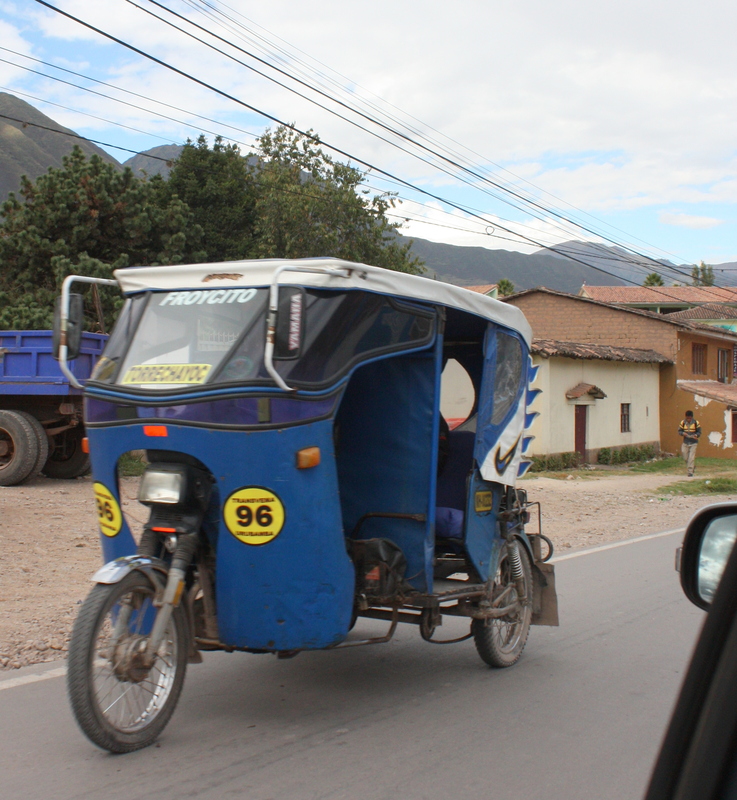 One is that that the Valley is 2,000 feet lower than Cusco, so the traveler can breathe a bit easier. 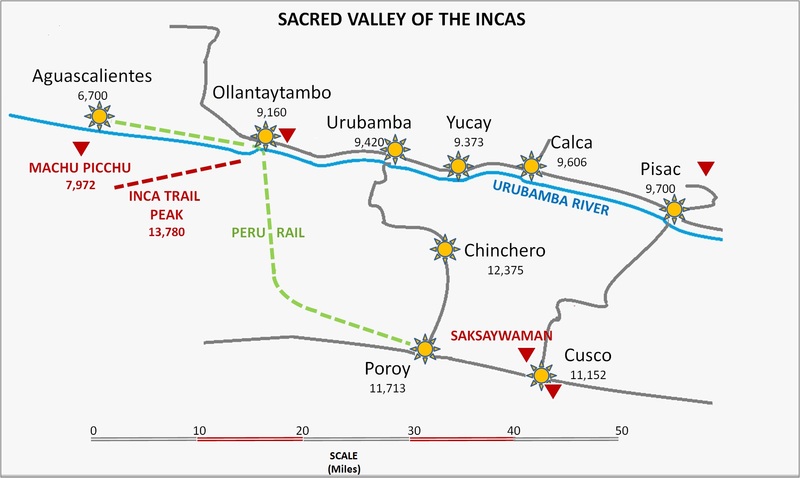 Another is that observing daily life in the Valley’s farms and villages provides valuable context for the monumental, ceremonial sites in Cusco and at Machu Picchu. 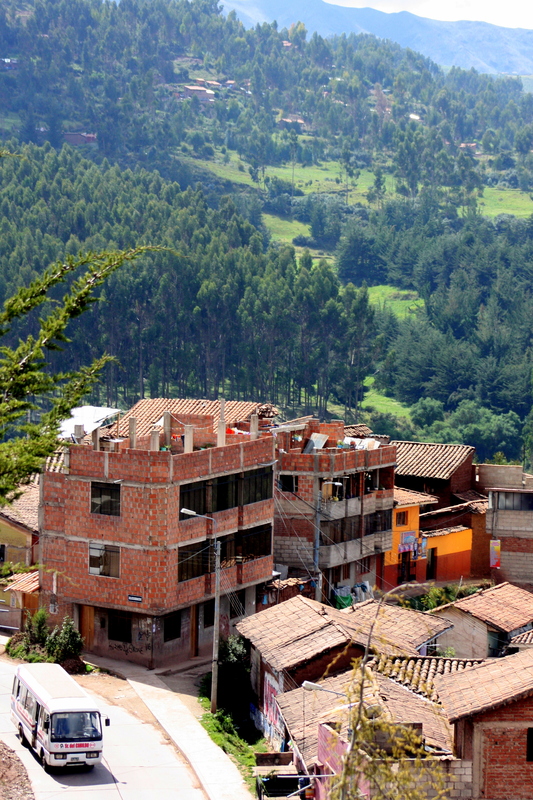 Homes and businesses thin out quickly beyond Poroy as the road climbs another 1,000 feet to Chinchero before beginning its descent into the Valley. Scenic lookouts along the route offer stunning panoramic views, and from this vantage point snow-capped Andes are clearly visible in the distance. As the road drops down into the valley it passes through small villages surrounded by checker-boarded farmlands. 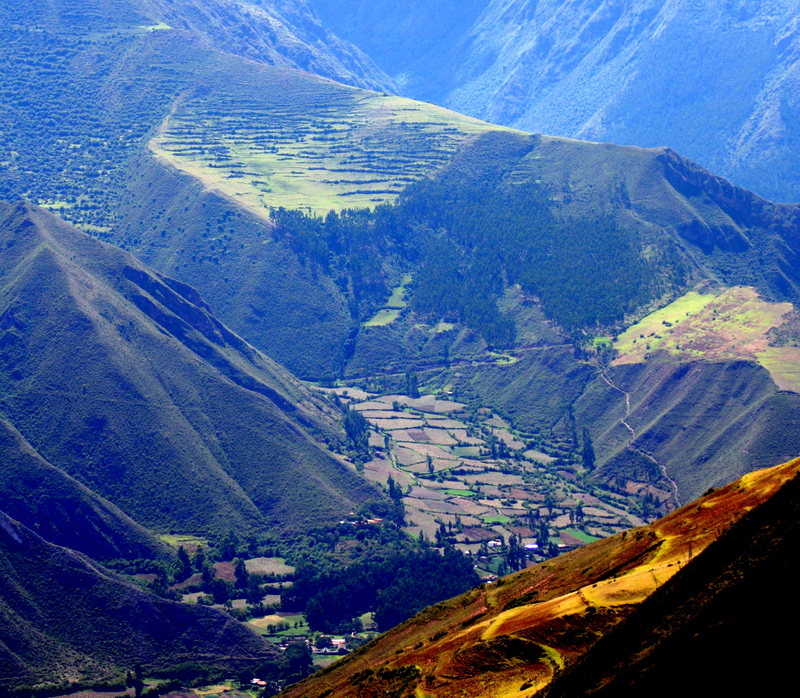 Alpaca, goats, and cattle graze in meadows, and the first of the Inca agriculture terraces begin to appear. Cusco sits 13 degrees of latitude below the equator, and on this trip in May it’s just weeks away from the winter solstice. 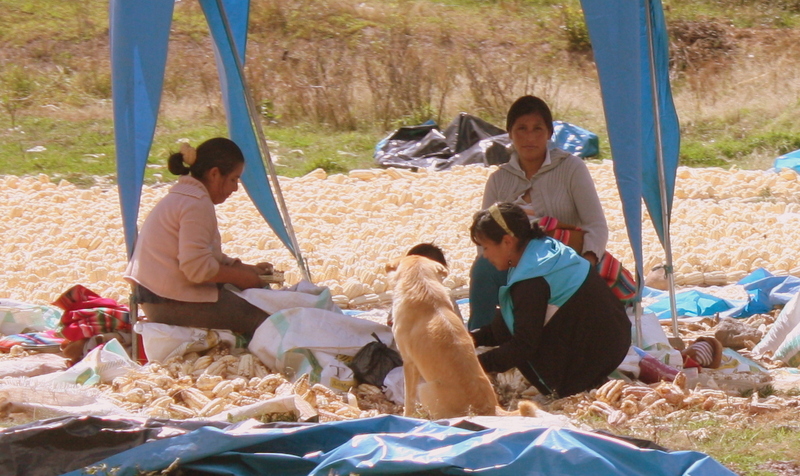 The harvest season is nearly ended, and farmers have laid their corn and potatoes out to cure under the sun in cool, dry mountain air, just as their Inca ancestors did. People here live a life of back-breaking labor, and although they live simply, everyone appears well-fed and sheltered. There’s an air of hope, and improvements to roads and bridges, along with additions to homes and small businesses, are common sights in even the smallest villages. 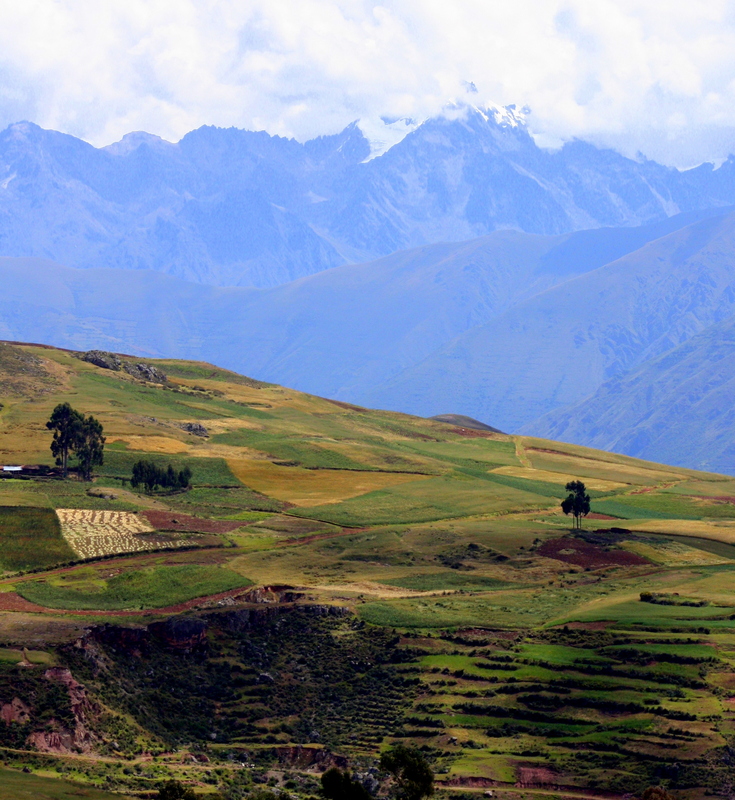 Potatoes and quinoa are both native to the Andes, and both are dietary staples. 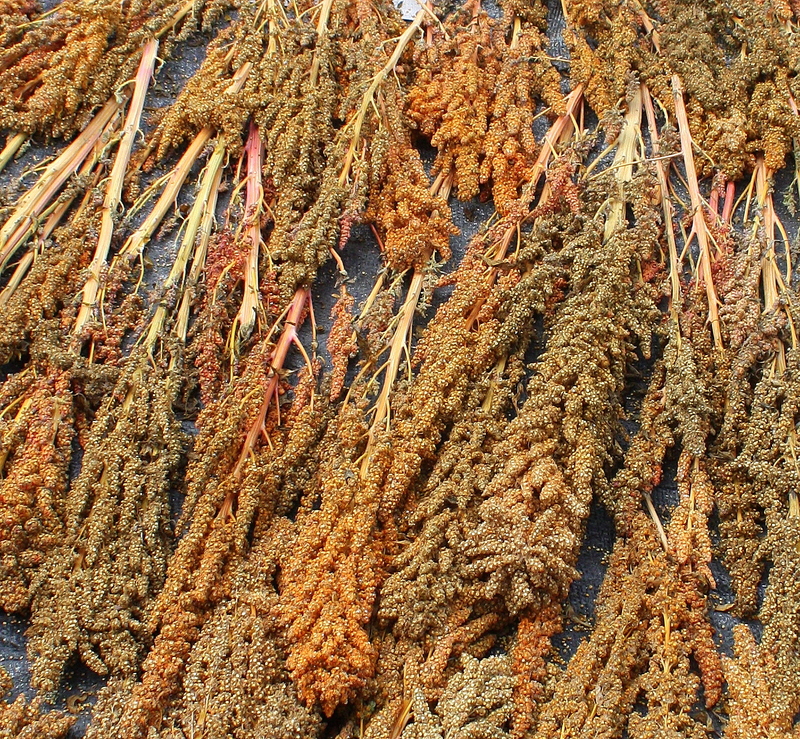 The quinoa crop has also just been harvested and stalks dry in the sun. 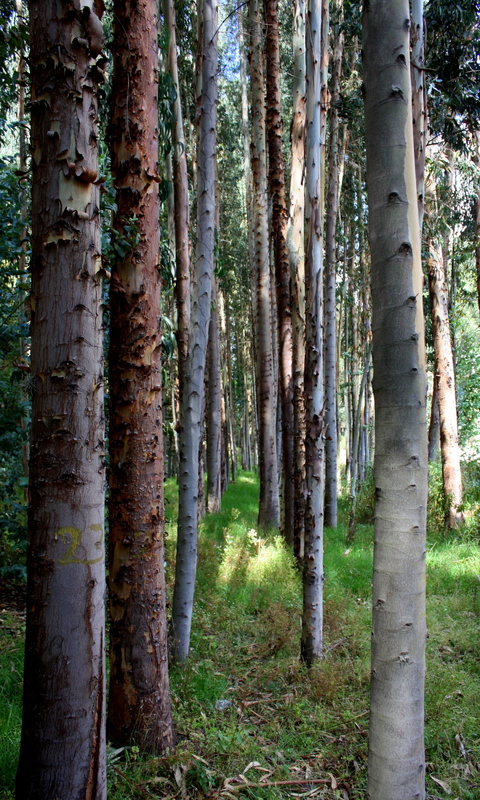 Timber is scarce at high altitudes, and eucalyptus trees were imported from Australia to Peru in the mid-1800’s in an effort to develop a ready and renewable source. The tree is now today so ubiquitous in the Valley that concerns have been raised there and elsewhere about its invasiveness. Even though many families own no car, there is schedule train service and bus service between many of the villages, but the most common form of public transportation is a sort of three-wheeled rickshaw, powered sometimes by a bicycle and at others powered by a motorcycle. The ride from Cusco to Urubamba, including photo ops, has taken well under two hours, and from there it’s a short and scenic drive along the river to Pisac’s artisan market and Inca ruins.